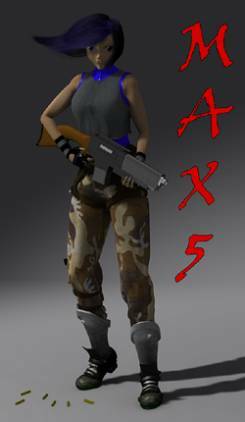 A rendering of character I put together that I use to test plugin ideas on. It still needs a lot of clean up but serves it purpose as a good test file. Also serves as my Max splash screen. A resin kit that I am working from the Oh My Goddess anime. Belldandy in a racing suit. 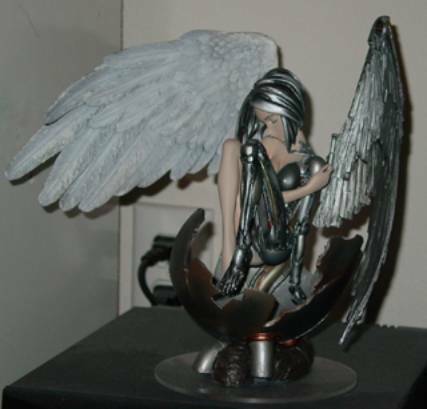 A resin kit from Battle Angel that I finished a while back. 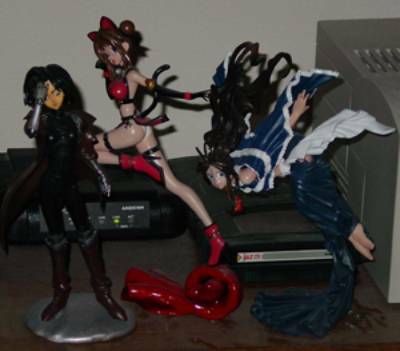 Some misc resin kits I have put together that are in serious need of dusting. 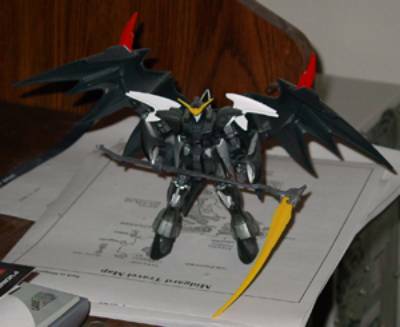 Just a Gundam model I put together a while back to get me started back putting together models. 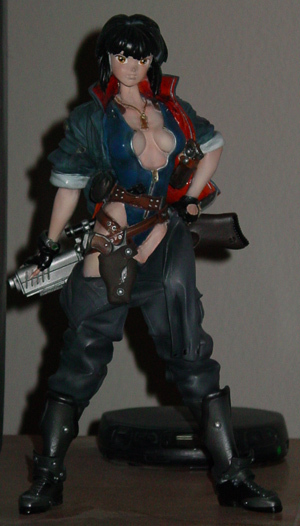 Resin kit of Major Kusangi from the Ghost in the Shell anime.